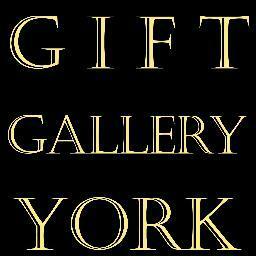 The Gift Gallery York specialises in selling handmade items, each with its own 'story', from makers and artists in the UK and Ireland. We sell jewellery, cards, accessories, gifts, art-work, ceramics and much much more. Opened in September 2010, The Gift Gallery includes York's finest collection of British and Irish handmade crafts. The Gift Gallery sells items from over 150 designers and makers based in the UK and Ireland with a large number of goods coming from York and North Yorkshire. 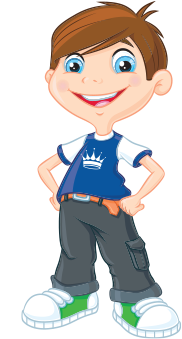 We pride ourselves on offering a high standard of service from start to finish, meaning that we personally source, price, display and sell all items. Kate, Les and Anne are always on-hand in store to offer a warm welcome to you as you browse and shop. Located on the historic street of Shambles in York, The Gift Gallery is situated within beautiful 17th century premises. We are really proud of our location and the beautiful shopping experience that it offers our customers. Visit us today for that unique item!